The shape and size of your eyebrows can have a big impact on your appearance. Eyebrows are one of the most expressive facial features, but they tend to droop with age. 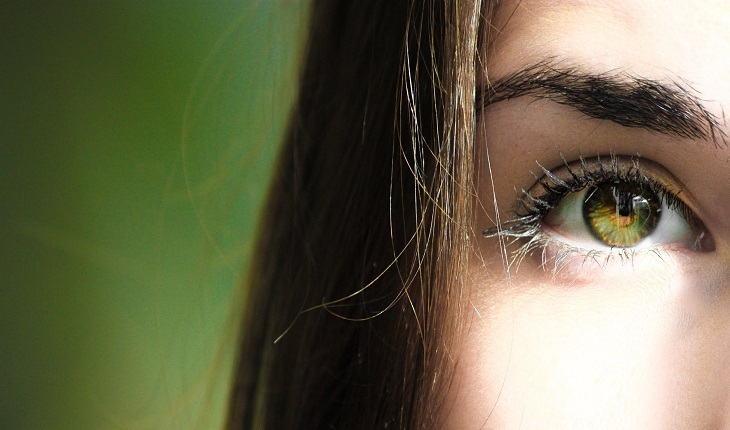 This can cause your upper eyelids to sag as well, which may make you look tired. Many people experience drooping eyebrows as they age, so a brow lift is one of the most popular cosmetic surgeries. Thousands are performed each year on people of all ages, but the procedure is most common for people between the ages of 19 and 50.